The Nursery HR People have developed a suite of products, specifically for the Early Years sector. To learn more about what benefits these products offer then please click on the relevant product page link below for more information. 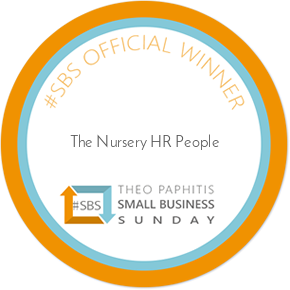 The Ultimate HR Toolkit for Nurseries and Preschools – Your complete solution to be fully HR compliant in your nursery or preschool. Includes employment contract, HR policies and employee handbook. The Ultimate Guide To Setting Up A Children’s Nursery – Discover a complete 25 step blueprint on what is involved when setting up a children’s nursery. Free Trial – Use our Free software tool to create, share and sign your staff’s employment contracts. No credit or debit card details are required to take advantage of the free trial. Free e-book – Download this ebook and learn how to free up more of your time whilst delivering outstanding results in your nursery.